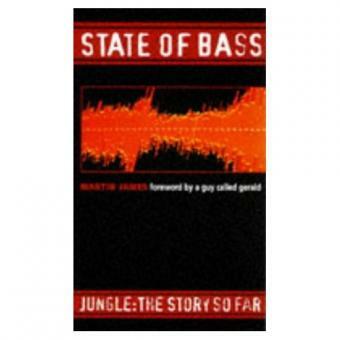 Martin James “State of Bass: Jungle – the Story So Far” 1997 (Comprehensive Jungle & DnB history and trajectories). Hancox, Dan. 2013. 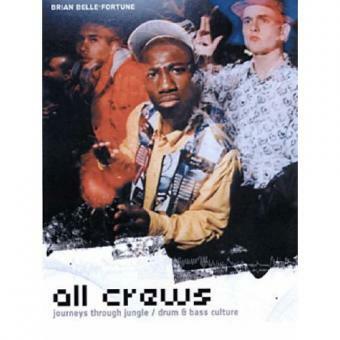 Stand Up Tall: Dizzee Rascal and the Birth of Grime. London: Amazon Kindle. Kretmar, Samantha Phyllis, “Bass in Your Face: A Case-Study Exploration of Networked Culture” (2014). Dissertations and Theses, 2014-Present. Paper 237.